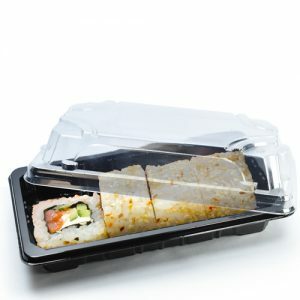 Enhance the look of your tasty foodie creations with our stylish look, hi-gloss black based food containers. 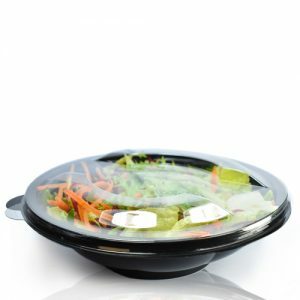 500cc Salad tub comes with a push-on clear plastic lid. 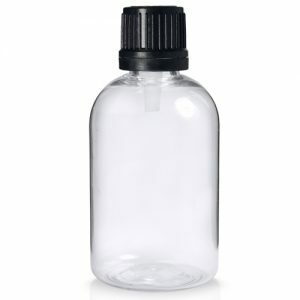 Great for allowing your customers to see exactly what is inside, without having to remove the lid. The glossy base is great for showcasing the natural colours or your product, almost certain to entice that ever important sale!